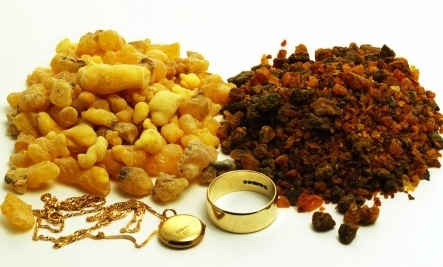 No matter your faith or form of seasonal celebration, you’ve most likely noticed frankincense and myrrh resins, incense and essential oils start to pop up this time of year. Many first heard of these resins through the story of the Three Wise Men (Magi) and their gifts of gold, frankincense, and myrrh at Jesus’s birth; thus the connection to Christmas time. Next: The Magic of Myrrh. 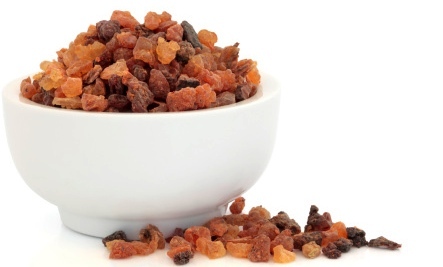 Words of Caution: Myrrh oil can have toxic effects if used in excess. It should be avoided during pregnancy due to itsstimulating nature. 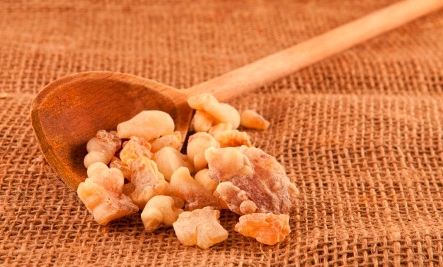 Next: Healing Benefits of Frankincense. Thank you! I was looking for info on Frankincense but discovered that Myrrh is an amazing essential oil as well. I think the Wise men gave these gifts so Mary & Joseph would have things with which they could barter in order to be able to go into Egypt and into hiding when needed, not for Mary to use personally. I love these spicy scents -- very sensual and relaxing. I use frankincense and myrrh in the form of oil-dipped incense sticks. Yes, their aroma is calming. Thank you.